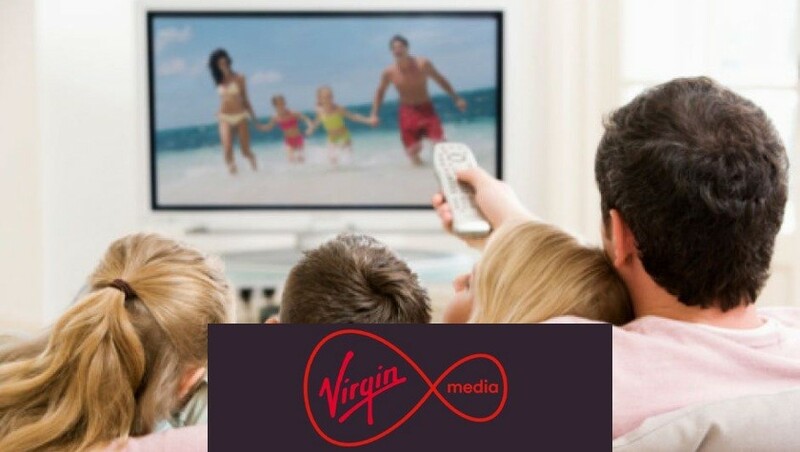 SAVE UP TO 50% Virgin Media Forces Discount Offers - Available NOW! 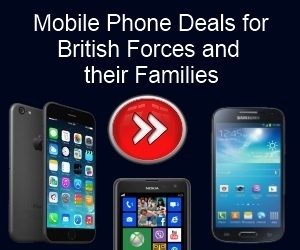 Home » BROADBAND DEALS » Forces Discount and Deals on Virgin Media Packages! Mix TV Bundle - Was £47 - Now £45 a month. FULL HOUSE, Sports and Movie Bundle. SAVE £5 a month. Now only £79 a month. VIVID Broadband and Phone - Only £29 a month (Was £32). Full House Bundle - Now £57 a month + FREE HEADPHONES. Includes Superfast Broadband. BEST TV + BROADBAND PACKAGES! 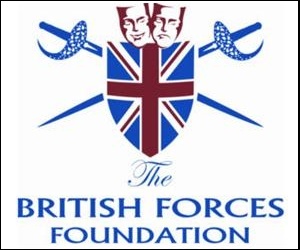 Forces Discount Offers working in partnership with Virgin Media. They are is a digital company who offer their customers everything from mobile phones, home telephones, to television and internet services. Together Virgin Media and Liberty Global serve 24 million customers across 14 countries, helping connect people to the digital world and enabling them to discover and experience its endless possibilities. They aim to bring all your entertainment and communication needs under one roof so you don’t have to worry about different bills coming in from all over the place. In fact they are the first company to offer you all of these services from one place. Virgin is aware of just how quickly technology develops and improves, it is their aim to make everything digital for their customers and bring the future to your home. They do this by being the first people to bring you superfast and reliable broadband, phone packages that fit around you and mobile services that give you exactly what you want. It is an award-winning service and makes the whole experience effortless and simple for their customers. Of course it us up to you to decide exactly what your digital needs are and it is possible to pick and choose what you like from the Virgin Media service. Their growing cable network already delivers ultra fast broadband to over half of all UK homes, with speeds of up to 152Mb, as well as market leading connectivity to thousands of public and private sector organisations across the country. So if internet is important to your household or business then they are an ideal company to choose. If this sounds like a tempting prospect then be sure to keep up to date with us as we provide the latest offers and promotions from Virgin Media. These promotional codes can help you to save money with lower price tariffs and personalised packages to suit your exact needs. All in all it helps to keep your bills down whilst giving you the perfect digital package. As Forces Discount Offers members these deals are great if your looking for a media package that will suit the whole family!